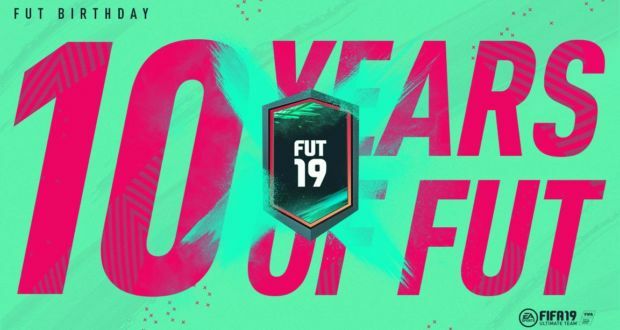 Thirty FUT Birthday players will have their position changed, whether they played the position in the past, for their national team or maybe their FUT stats would be better suited to another position. 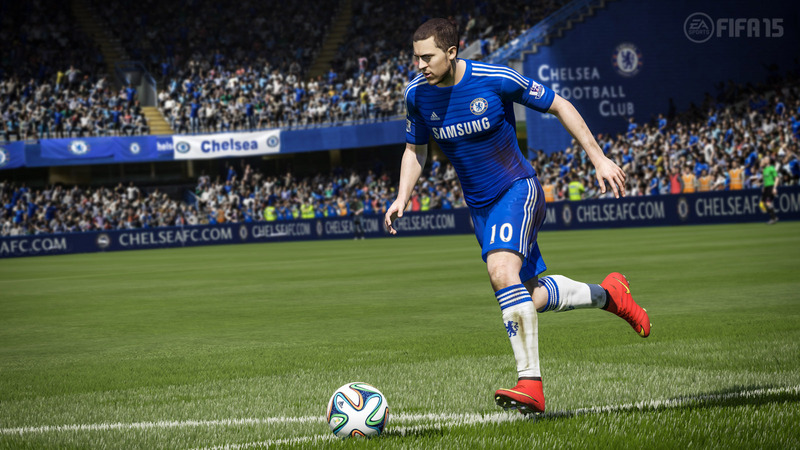 Position is not the only change, they will also get significant ratings boosts that conforms to their new position. 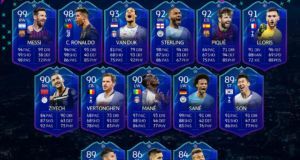 21 FUT birthday players will be released in the pool of packs while the rest will be available through SBCs and Objectives. 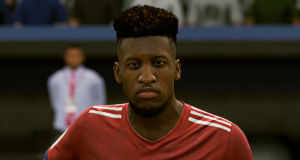 A total of 21 players will be available through SBCs during FUT Birthday, including 10 Prime ICON Moments, 6 FUT Birthday players and 5 Anniversary players. 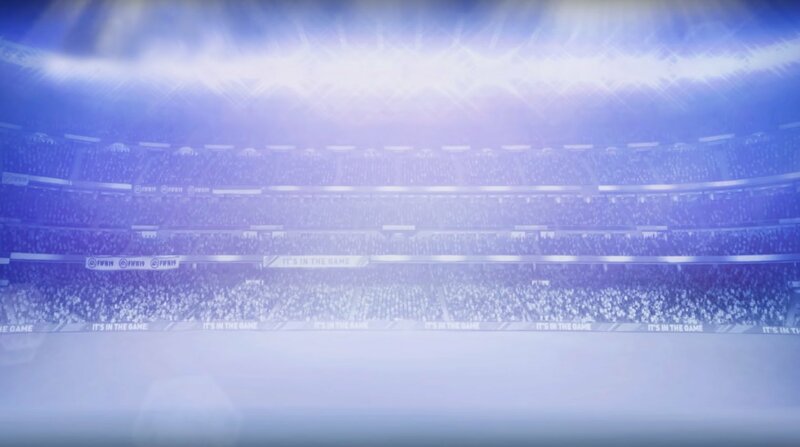 Themed Objectives will award a further 6 players,including 4 Birthday and 2 Anniversary players. 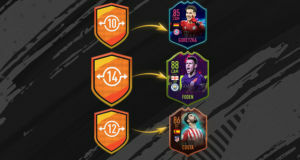 You will also get daily Puzzle SBCs plus a selection of Upgrade SBCs throughout the event.